Do you need Pesticides Training ? Here at Simply the Best we are trialling the new All Lantra qualifications in the new year. 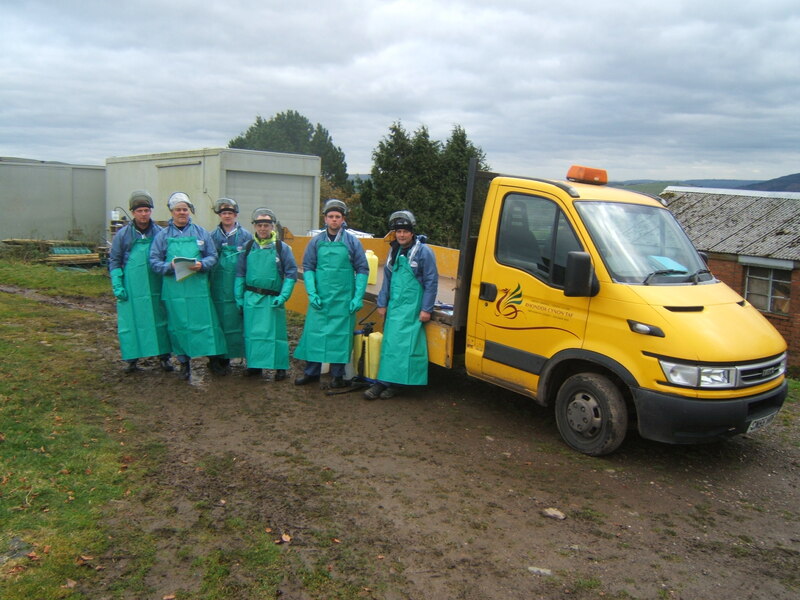 This entry was tagged agricultural business, agriculture, farming, farming connect, LANTRA AWARDS, pa1, pesticides, Simply the best training, YFC, Young Farmer, Young Farmers Club. Bookmark the permalink.